TPR is recruiting NOW for 2016! 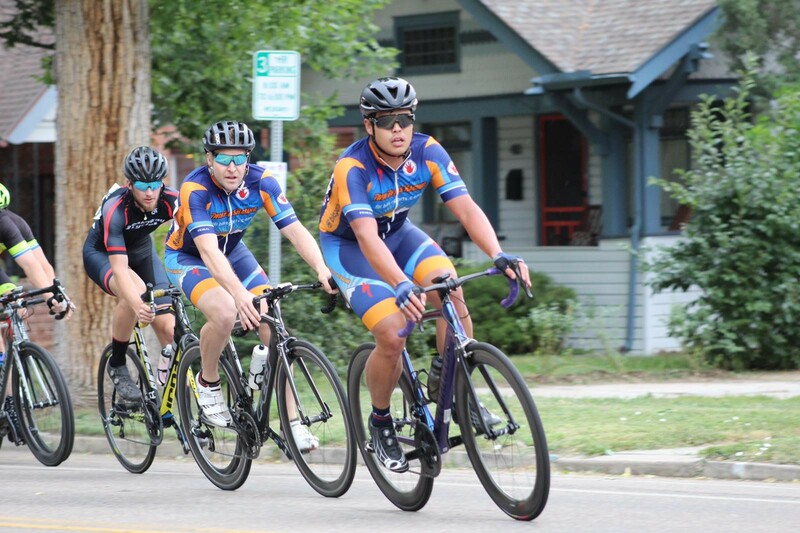 Do you want to start racing in Colorado and you aren’t quite sure where to begin? Or perhaps you are Pro 1-2 looking for change? Somewhere in the middle? Twin Peaks runs the gamut and like all teams we expect commitment, but we understand that our team members are moms and dads, students, care-givers, etc. In other words, very hard working folks with obligations.